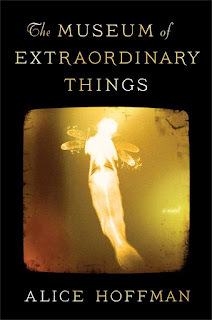 This month we read The Museum of Extraordinary Things by Alice Hoffman, which wasn't a foodie book per say, but was super interesting and people did eat. We were a bit split on this book. Most of us really loved this NYC history this book explored, and appreciated that it featured a freak show, but wasn't mean or trying to scandalize the readers (unlike Geek Love by Kathrine Dunn, which one person in the group had recently read (and I adore - DMR)). The exploration of social injustice was really fascinating, and still rings true today, but also reminded us of when we read The Kitchen House, and how so many of the characters were slaves to the society they live in and the roles they inhabit. 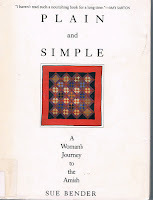 At least one person felt this was their favorite book we have shared, and many agreed the author is terrific. However, those of us who listened to the audiobook felt that it revealed some flaws in the writing that readers did not seem to feel, perhaps brought out by the sometimes confusing trifecta of narrators (it was often unclear the difference between the Coralie's perspective and the overall narrator) and some repetition in the recalling of the plot that seemed unnecessary and distracting. While this book was overall some pretty serious literature, it was the lighter spots that endeared it to us, such as the love between Eddie and his dog, the fashionable and heavy set "wizard", and many of the descriptions of old Brooklyn and clothing of the day. The food was rarely appetizing, alas. Katie had a favorite line that resonates the spirit of the book so nicely: "He raised his eyes, as if I was a stranger. And in fact, I was." 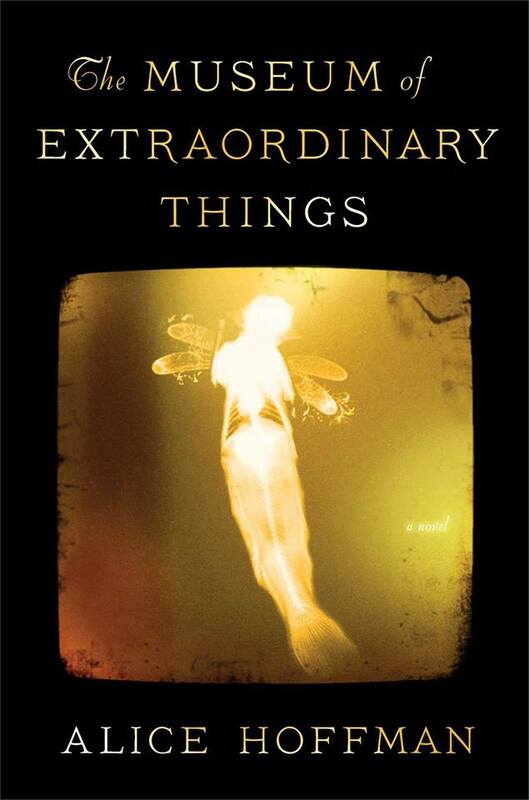 This book explores strangeness in many forms, but especially the strangeness we encounter in ourselves when the expectations of the world confound us and we seek to make new ways of living. Heather McN – Mashed potatoes and meatball pizza. Lemonade and tea. Katie S. – stuffed cabbage rolls, deli health salad, cheese/pear/bread. Madeline - Cod with herb crust and sage butter. 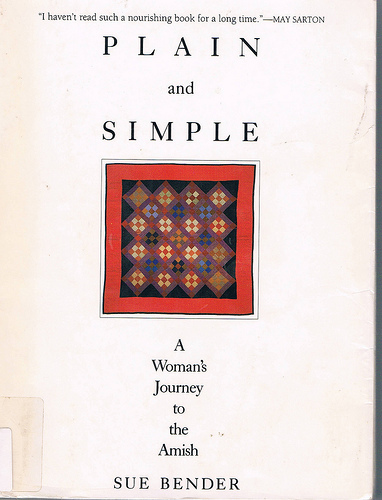 For July 8, 2015 we are reading Plain and Simple: A Woman's Journey to the Amish by Sue Bender.